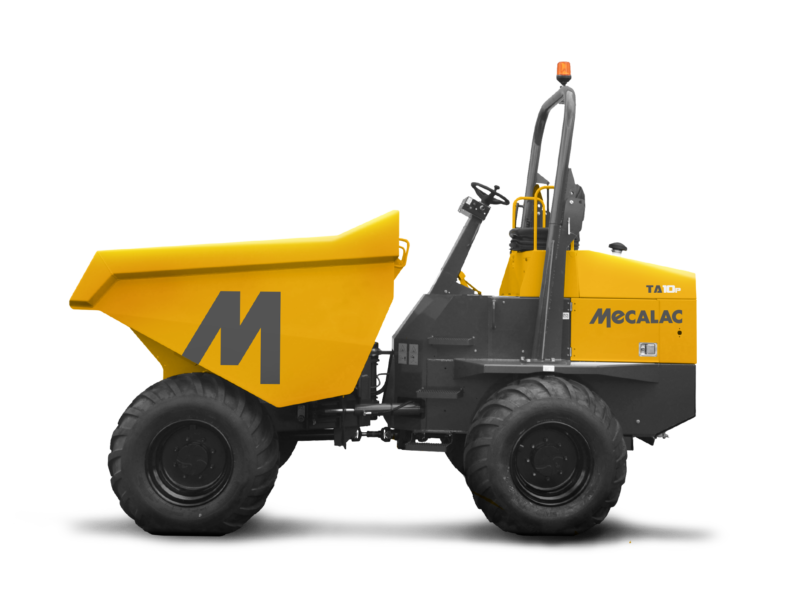 With over 60 years of dumper heritage the Mecalac range of site dumpers are rugged and robust machines capable of operating on the toughest of job sites. 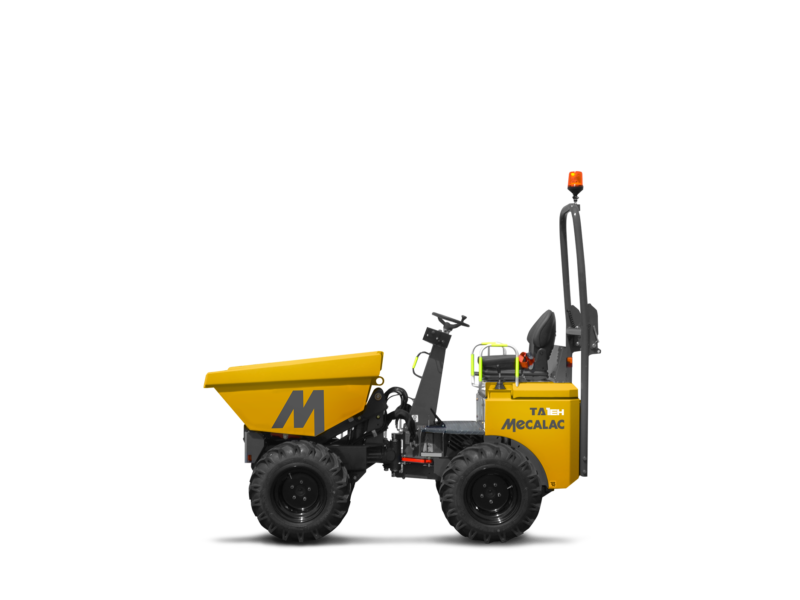 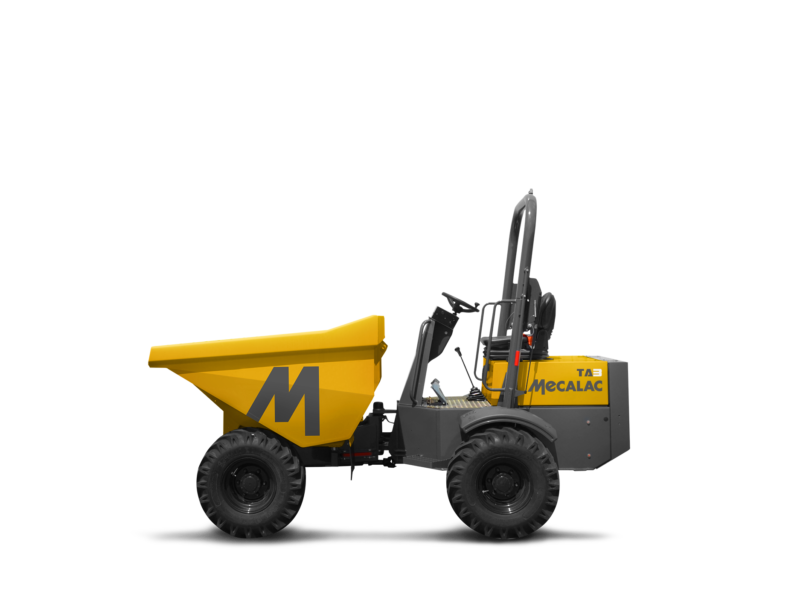 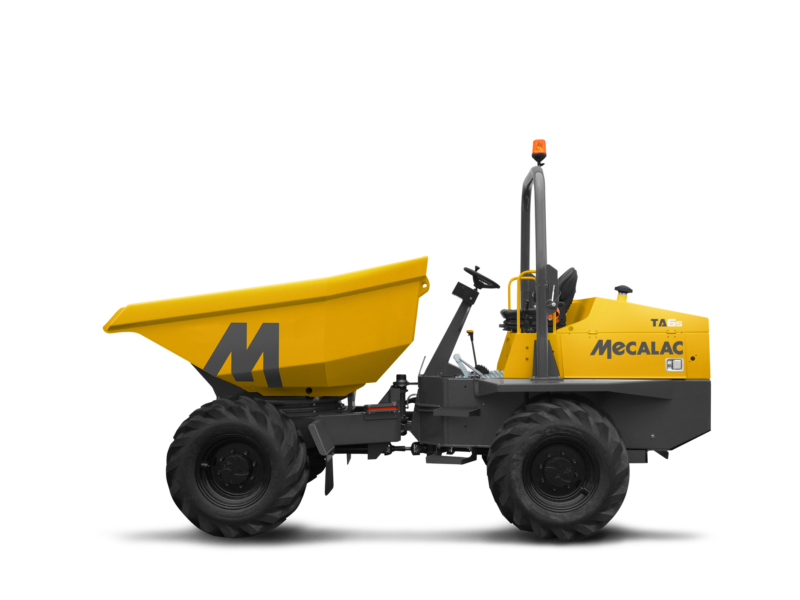 Easy to operate and maintain with unrivalled strength and reliability, Mecalac site dumpers provide increased uptime at a reduced cost. 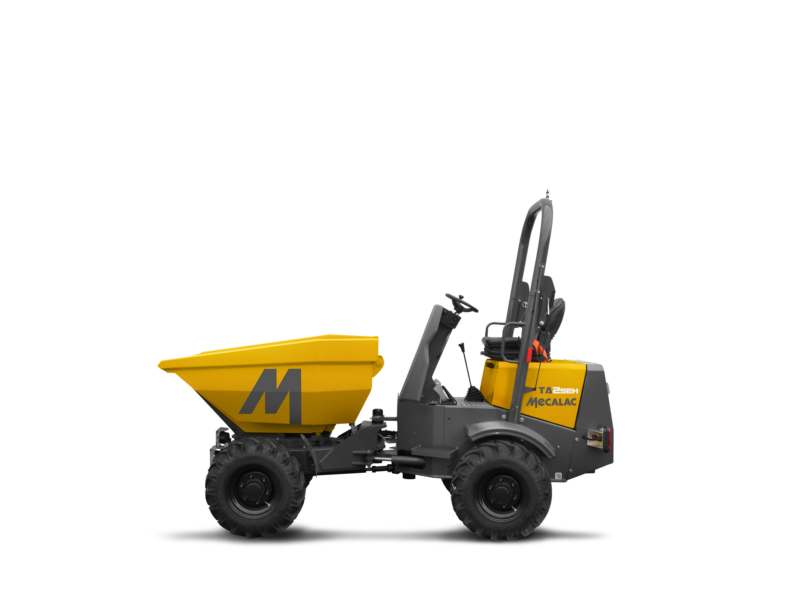 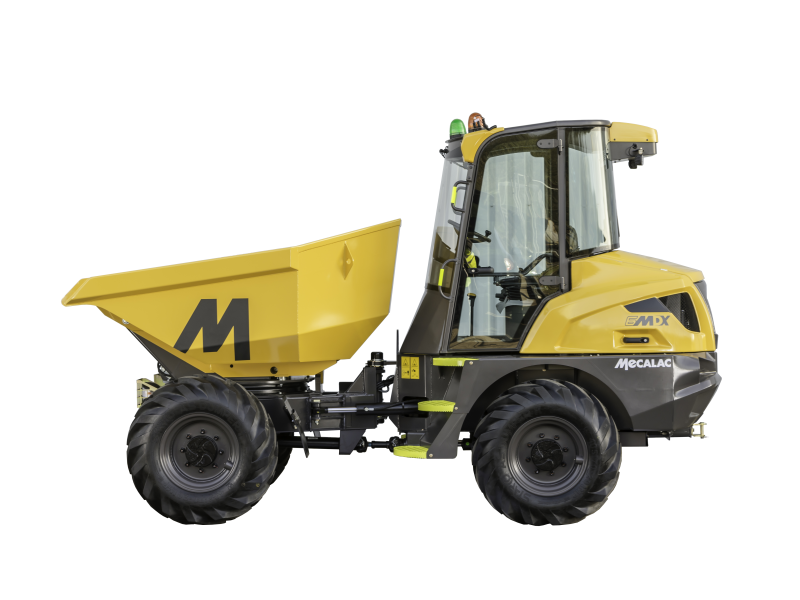 With class leading skip strengths, strong chassis designs and user friendly controls, it’s easy to see why the Mecalac site dumper is the first choice for material movement and tipping on any site. 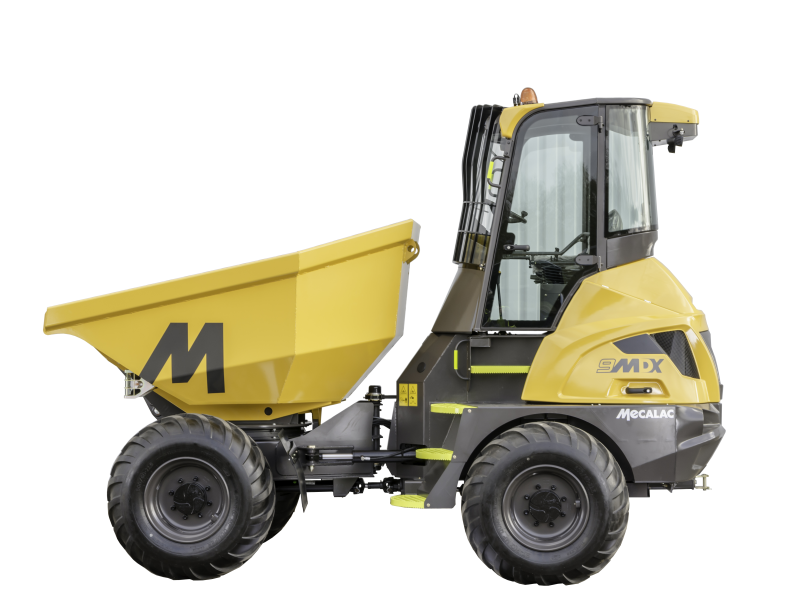 With capacities between 1 and 10 tonnes spread across 6 model ranges.